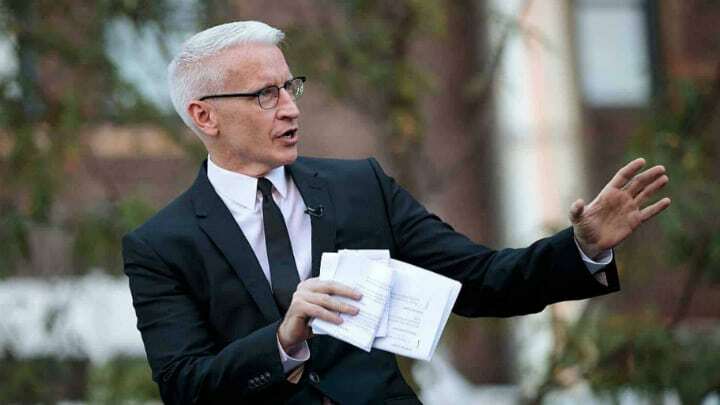 One of the biggest names in journalism, Anderson Cooper is the primary anchor of CNN’s prime time show “Anderson Cooper 360°.” Cooper has trekked through war zones, moderated presidential debates and sat down with presidents. He made a name for himself telling the astonishing stories of others. And, as is true of many who report on the affairs of the remarkable, it’s sometimes easy to overlook the fact that Cooper’s life is itself remarkable. This anchor did his time in the trenches before making it big, even overcoming an exotic disease along the way. Read on to for the story of one of the greatest storytellers on television. 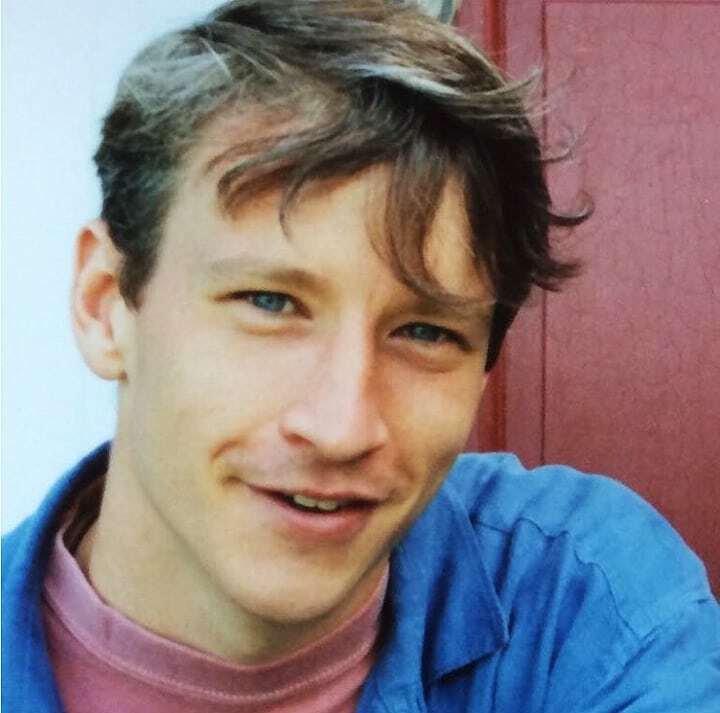 Born in Manhattan in 1976, Anderson Cooper came from a well-off family from the get-go. He is the son of writer Wyatt Emory Cooper and socialite Gloria Vanderbilt, heiress to the world famous Vanderbilt fortune. Still, life wasn’t always easy for young Anderson. He would work his way to prominence the old-fashioned way, through grit and perseverance, and he’d overcome various obstacles along the way, some life threatening, and some downright outrageous. Read on to learn what those challenges were, and how Cooper muscled through them. Anderson Cooper must have been destined for fame. Even as a baby, he didn’t seem to go unnoticed everywhere he went. One day, he caught the attention of famous photographer Diane Arbus. She found the toddler Cooper exquisite. 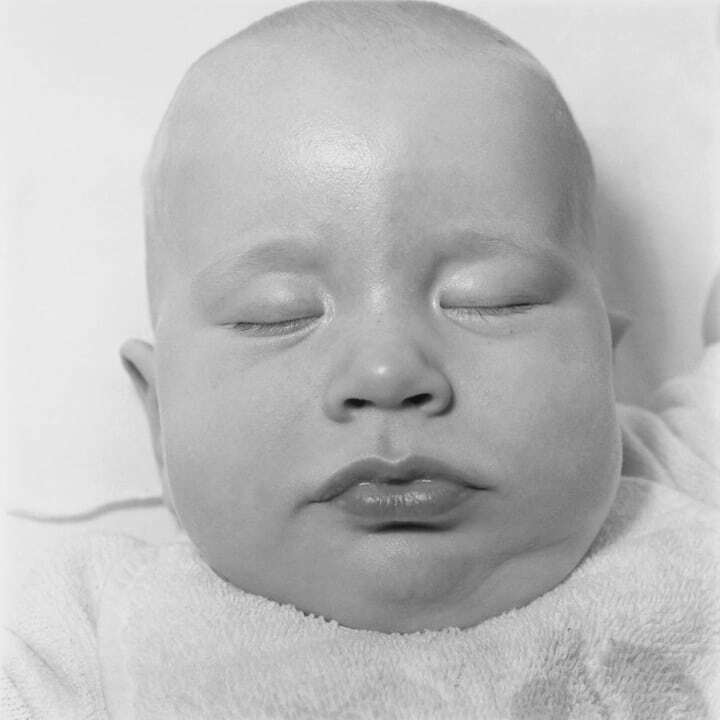 After convincing Cooper’s mother to give her the green light, Arbus photographed the baby Cooper while he was sleeping for Harper’s Bazaar magazine. It wouldn’t be the last time Cooper was rewarded for his looks – even before his career in television. The Vanderbilt family, to which Cooper’s mother belonged, was the wealthiest family in the United States at one point. Anderson’s ancestor, Cornelius Vanderbilt, built his massive wealth during America’s famous “Gilded Age” through railroads and shipping. Known for owning the New York Central Railroad, Vanderbilt remained the richest man in America until he passed. Cooper is Cornelius Vanderbilt’s great-great-great-grandson, and he certainly had his genes: Anderson did become famous even as a toddler. But Cooper’s incredible ancestry certainly didn’t mean he had it easy, as you will soon find out. 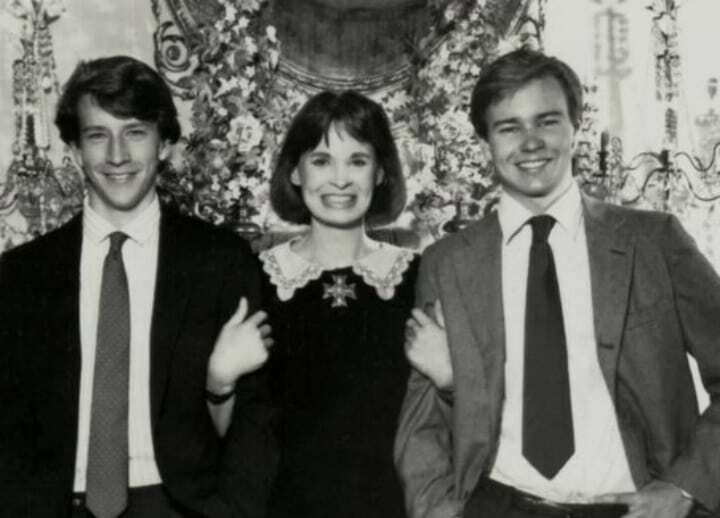 Anderson Cooper’s parents were very involved socially, and from a young age, he was exposed to their elite social circle. 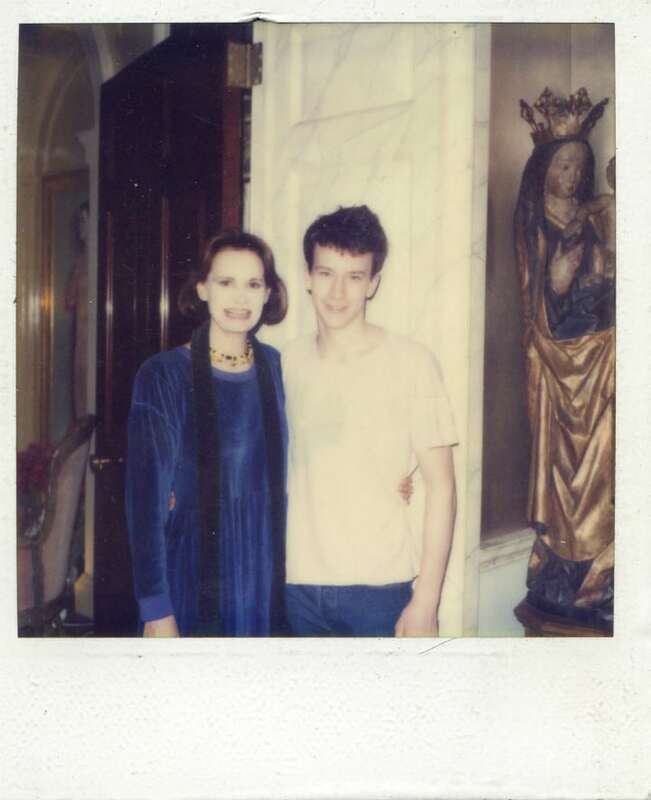 Anderson and his brothers partied with people like actress Lillian Gish, journalist George Plimpton and even the legendary Charlie Chaplin as kids. 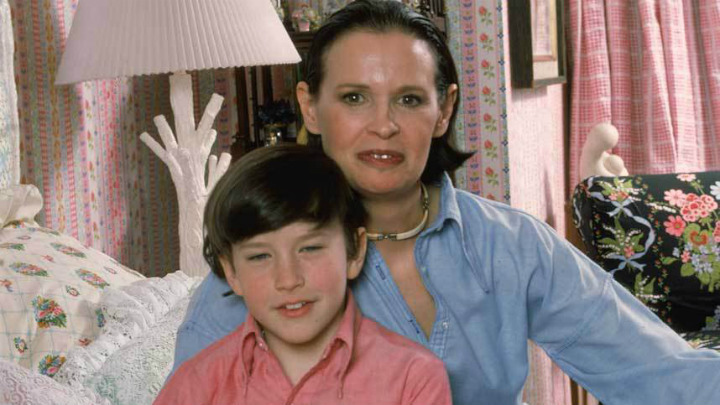 Gloria and Wyatt believed their children should be treated as adults, even before they were. But it wasn’t all parties and riches for Cooper. Looking at Anderson today, it’s easy to think everything was handed to him on a silver platter. But it wasn’t always easy for the powerhouse news anchor. 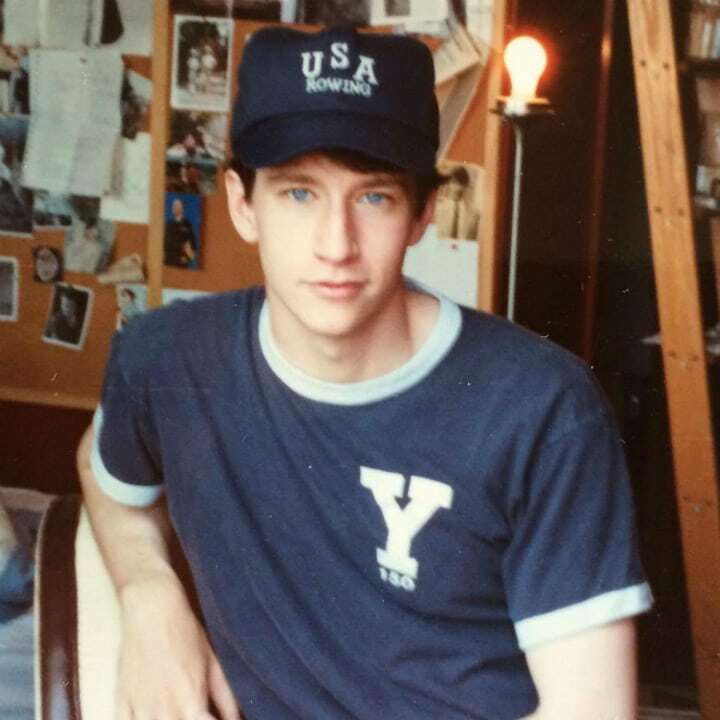 One of the challenges Anderson Cooper faced in his youth was a learning handicap that one wouldn’t necessarily expect in one of the world’s most famous journalists. As a child, Cooper struggled with a mild form of dyslexia. Anderson wasn’t much of a reader or a writer growing up as a result. He always admired his father’s ability to write, he has said, and enjoyed hearing the sound of his keyboard. Indeed, Cooper inherited his father’s creative spirit, and it’s a good thing he did. A shocking revelation from his parents would instill in Cooper the importance of success. 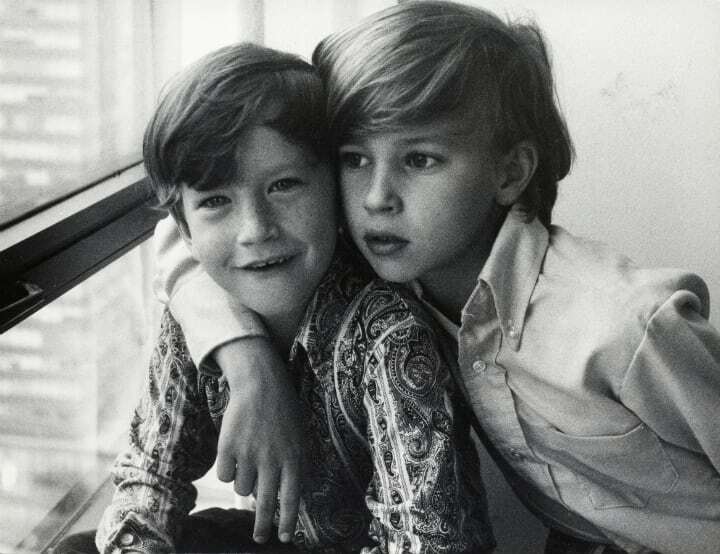 Anderson Cooper’s creative spirit and the success it would produce would prove important, as Cooper and his brothers were told early on that they wouldn’t inherit their parents’ wealth. After college, they were told, they would be on their own. A work ethic was of prime importance in the Cooper household, and Anderson took it seriously. Soon, the young Cooper would get his first job – and it was far more glamorous than writing for his student newspaper. 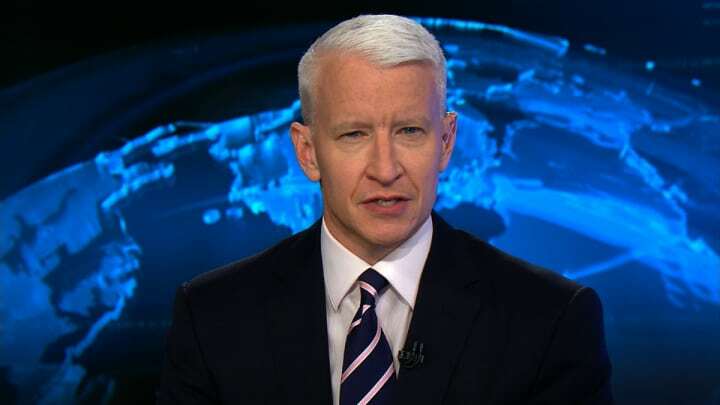 When he was just 10 years old, Anderson Cooper’s father passed away while undergoing heart surgery. He was devastated. Anderson was close with his father, and he has referred to him as a great role model for him and his brothers. 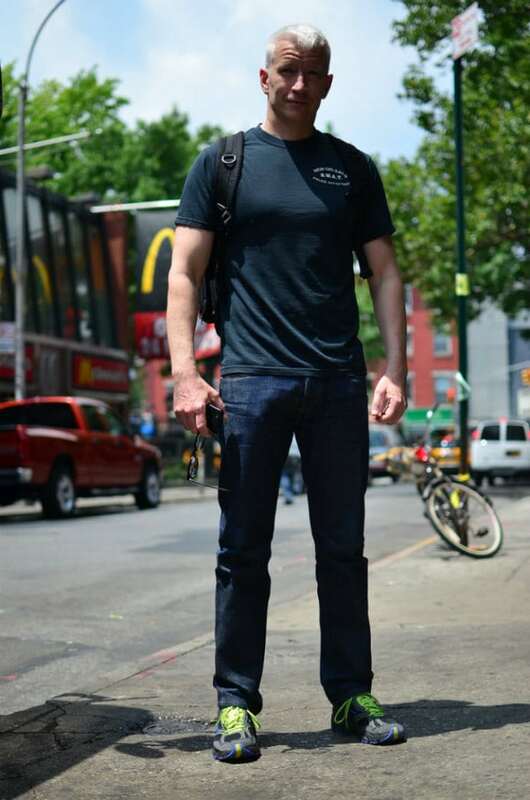 That’s when he decided he wanted to get a job – not out of necessity, just out of desire to make some cash of his own. He got a modeling gig with Ford Modeling Agency, the only job he could get at the time, and went on to model for Ralph Lauren, Macy’s and others. But something would happen to Cooper as a model – something rather unpleasant. 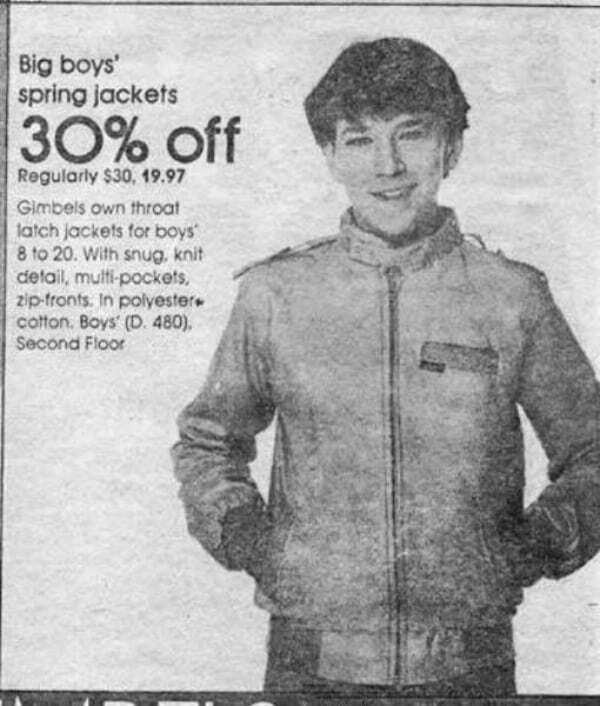 Anderson Cooper continued modeling for three years, earning money and enjoying himself. When he was 13, though, he experienced an incident that turned him off from the industry when a photographer made him an inappropriate proposition. Cooper was young and inexperienced, but he wasn’t afraid to say no and stand his ground. He didn’t stand for the rude comment and quit the industry. 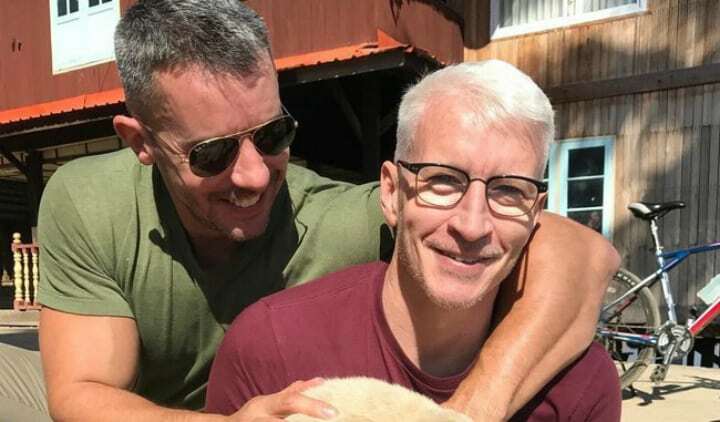 At that point, Cooper has recalled, he said to himself “forget it.” But that wasn’t the end of young Anderson Cooper’s career in show business. 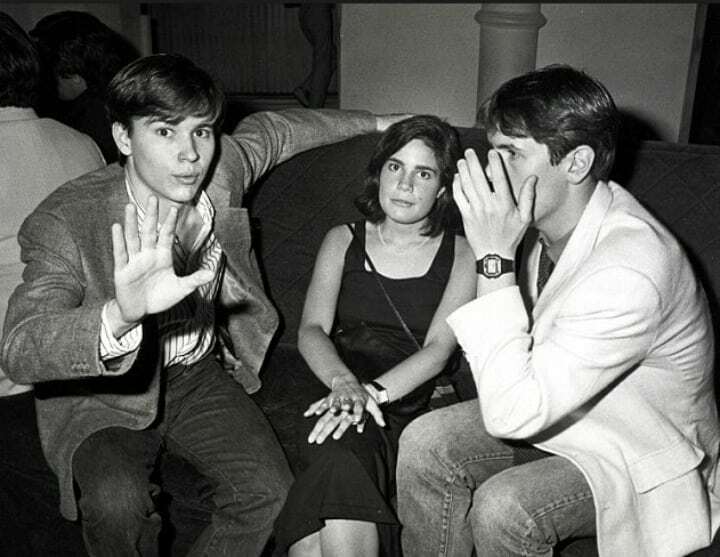 As a teenager, Cooper was an open-minded young man. Although he watched a lot of television and, as he has said, was a news junky since before he was born, the star-anchor-to-be wasn’t set on journalism at a young age. In fact, Anderson Cooper didn’t exactly know what he wanted to be. He had a peculiar interest, though, and it was one that could be a little more dangerous than modeling. That interest would lead him on an exciting path. Anderson attended a private high school in the Upper East Side of Manhattan that emphasized meticulous academics and the arts. But Cooper’s interest expanded beyond math and literature – he was keenly curious about human survival. He took a course on it, and decided to explore outside the classroom. The teenage Cooper went on expeditions in the Rocky Mountains and in Mexico. It wasn’t long before Cooper’s thirst for adventure couldn’t be quenched from within the Western hemisphere. 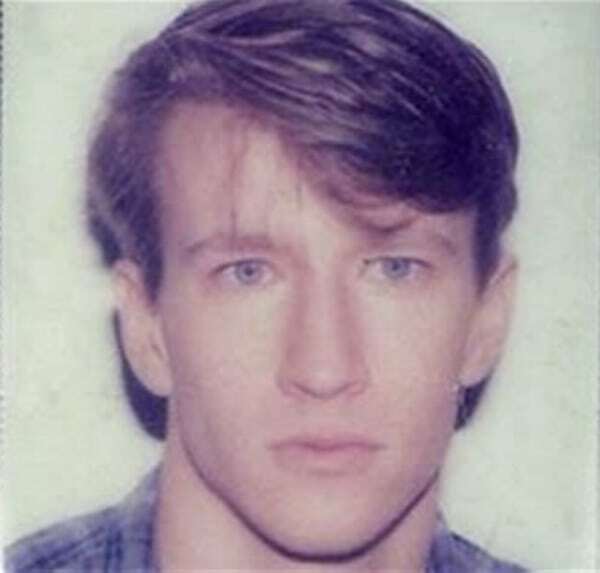 Anderson Cooper graduated high school a semester early. Instead of working or partying – or heading to college early – he opted to go out into the wilderness to better understand how human beings are able to survive in tough conditions. The 17-year-old Cooper decided to go backpacking through Central Africa to learn more about survival. He wanted to experience a situation unlike anything he has ever experienced and make it through – and he’d get what he asked for. 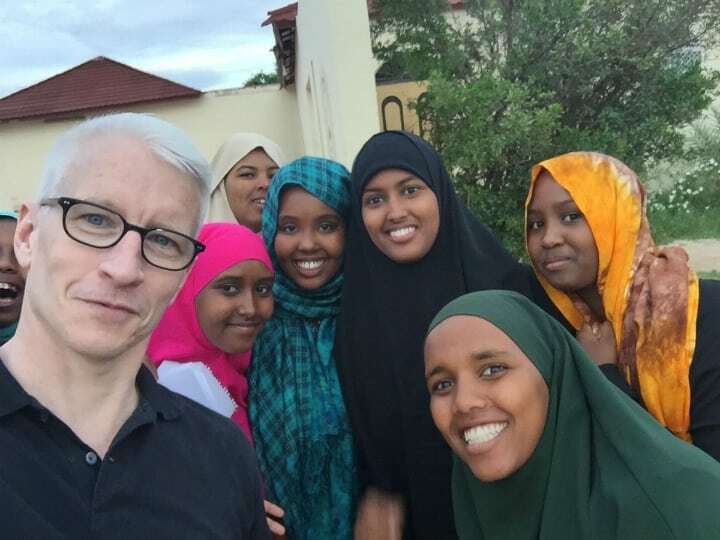 Unfortunately, Anderson Cooper’s attempt to immerse himself in the mystery of the African continent didn’t go according to plan. And although it’s to be expected that a trip aimed at instilling survival skills wouldn’t necessarily be a smooth one, this deviation was a little extreme. The young Anderson contracted malaria during his trek, and was hospitalized in Kenya. Overall, Cooper wasn’t happy about his Africa trip. He has commented that it is something he has sought to forget. His next adventure would be back in the States. When Cooper returned to the comfort of the United States, he decided it was time to give up the adventuring for a while to attend college. Perhaps fittingly for a prime-time news anchor who has interviewed countless politicians throughout his career, he studied political science at Yale. Still, Anderson was unsure of what kind of career he wanted to pursue. One day, at Yale, Cooper noticed an interesting flyer in the career counseling office. It would lead to an opportunity that could have changed the fate of Cooper’s career. When Anderson Cooper walked into Yale’s counseling office one day, he noticed an interesting flyer plastered on one of the walls. It offered students a mysterious opportunity to test their interest with the CIA over the summer. Cooper, who reveled in the opportunity to serve his country in a potentially gratifying way, found the opportunity fascinating. Immediately, he signed up. But, as you’ll soon learn, the opportunity wouldn’t turn out to be as prestigious as it sounded. Cooper wasn’t a huge fan of the work at the CIA internship, later calling it “bureaucratic” and “mundane.” It was during Cooper’s college years, while he interned at the CIA, that he would face one of the biggest hardships of his life. Like so many college students, Anderson Cooper wasn’t sure what kind of career he wanted to pursue after college. In a tragic turn of events, his older brother took his own life toward the end of his college career, and it devastated him. Through the hurt, Anderson returned to his curiosity about the concept of survival – or, as he put it, “why some people survive and others don’t.” That curiosity led to a decision that would change his life forever. 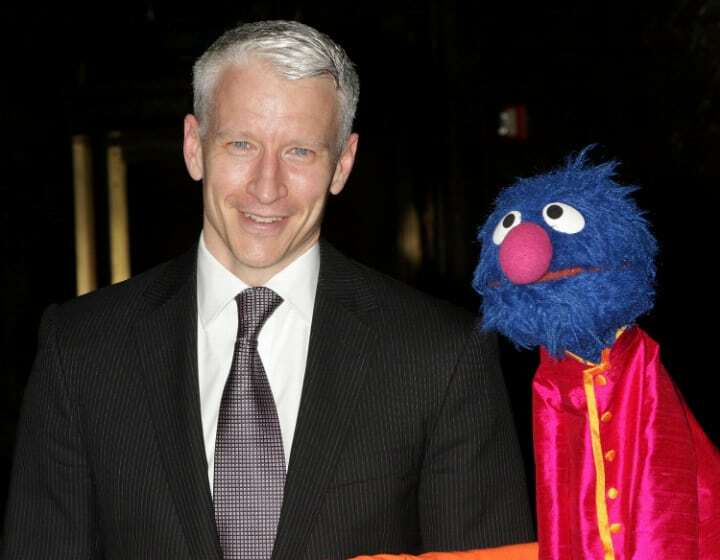 Eventually, Anderson Cooper’s curiosity led him to consider the field of journalism. Cooper would determine the best method of exploring his questions about life and death would be to enter a life-and-death situation. And he would, many times. What made most sense to the distressed college graduate was to dive into journalism as a war correspondent. “Covering wars just seemed logical,” he has said. But Cooper didn’t have any experience reporting the news. How would he break into the industry? 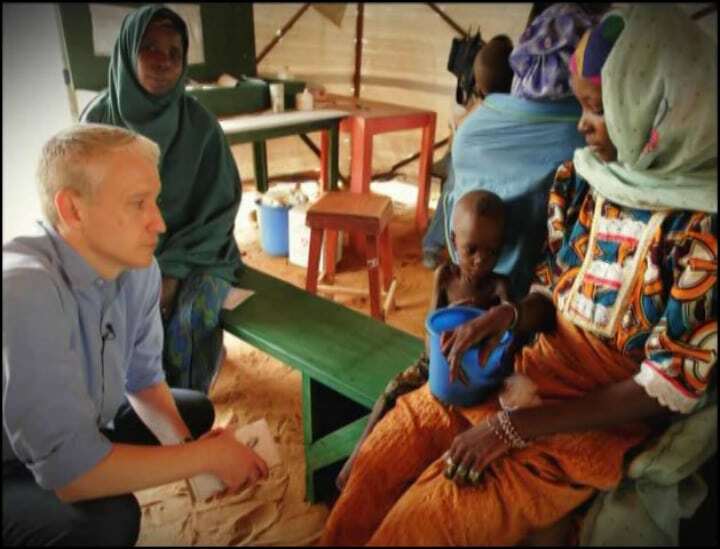 Anderson Cooper was determined to become a journalist – no matter what it would take. He just had to figure out how he could utilize his political science degree and travel experience in his favor to land a job at a news outlet. Cooper tried to get his foot in the door of the journalism field by applying for an entry-level position answering phones at ABC News. However, he didn’t get it. Instead, he decided, he’d prove his worth on his own. 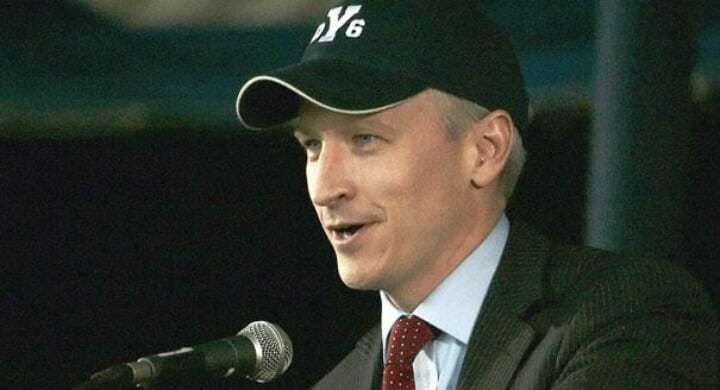 With the failure to find a job at a major news organization, Anderson Cooper had to come up with another way to become a journalist. If he couldn’t get his foot in the door, maybe he could climb through the window. Without full-time employment at a news outlet, the fearless young journalist decided to freelance. He forged his own press passes, bought a video camera and traveled through the war-torn Burma and Somalia. His initiative and grit would soon pay off. The young freelance journalist shot footage of life in these war-ravaged regions, interviewed people on the ground and created news reports with. With no news experience, it wasn’t an easy task. But Anderson drew from the lessons he learned on previous expeditions to produce quality journalism. Cooper was able to sell footage from these dangerous parts of the world to Channel One, a classroom-based news network for students and teachers. His work wouldn’t go unnoticed, and soon it would lead to bigger opportunities. The producers at Channel One appreciated Cooper’s coverage. He went places other reporters didn’t, and fearlessly reported news in even the most dangerous of circumstances. As a result, his dream of becoming an officially employed journalist was finally realized. Eventually his daring reporting landed him a job as an official correspondent for the channel. 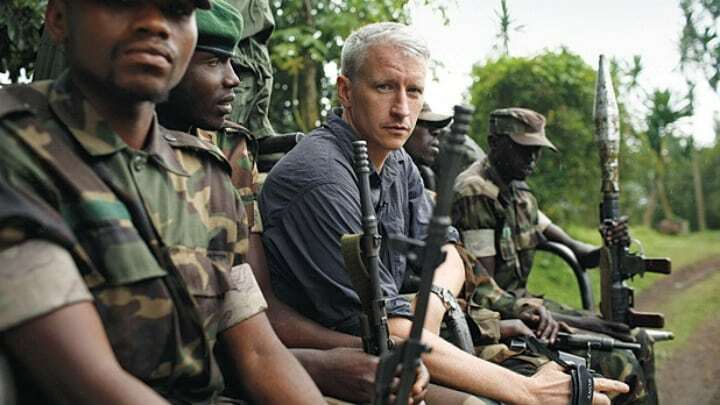 Every reporter starts somewhere, and even though Anderson Cooper was a man with many connections, he earned the position in the trenches. Soon, he’d be reporting in a different part of the world. After finally earning his stripes and becoming an official correspondent with Channel One, Anderson Cooper decided to switch gears a little. Staying in one place for too long really never was his thing, so he chose to move even farther eastward. 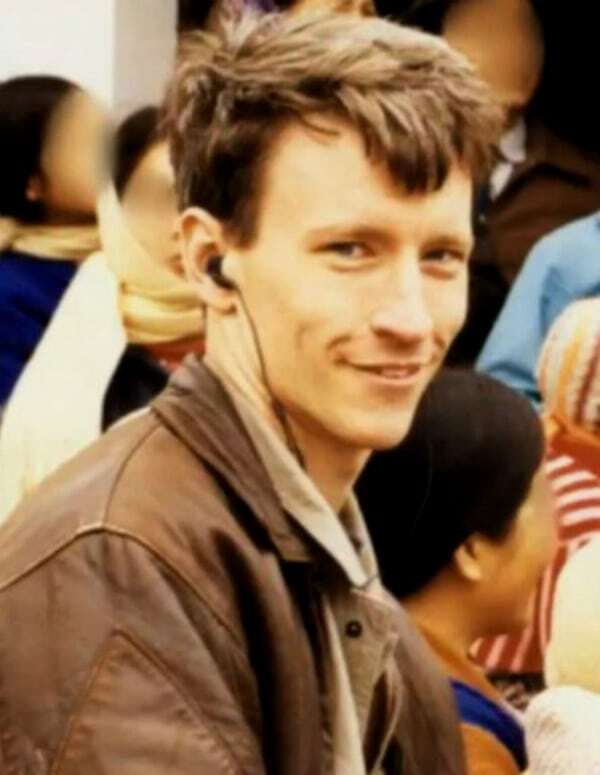 The young, courageous reporter packed his things and headed for Vietnam to study Vietnamese at the University of Hanoi. 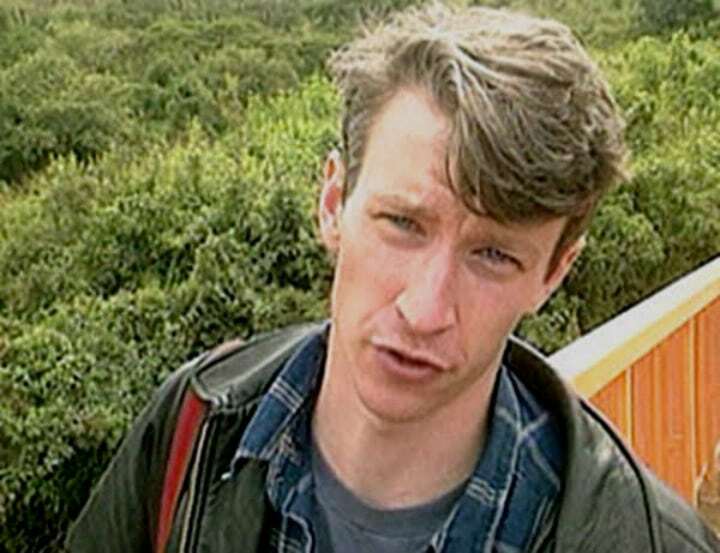 He continued doing journalism, filming and reporting about life in the country, and Channel One released the footage. But his story definitely didn’t end there. After gaining a lot of experience reporting in war-torn regions and beefing up his resume – big time – Cooper returned his attention to ABC. He was no quitter, and he was eager to show the station what he could do. ABC ate up his credentials and hired him as a correspondent in 1995. He provided the network with breaking news for five years. Then, suddenly, in the year 2000, something changed in Cooper. I had the urge to do something a little different – an urge that, as you’ll soon learn, would lead him into the darker corners of journalism. After five rigorous years of reporting the news at ABC, Cooper decided he wanted a break from the demanding 24-hour news cycle. He accepted an offer to host The Mole, a reality show that aired on ABC. 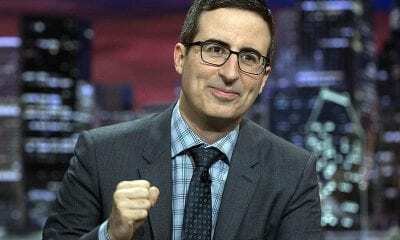 The line between news anchoring and reality television hosting, and Cooper was warned that if he went down the path of the latter, he might not be able to return to journalism. He took that advice to heart, but it would take a tragedy to really nudge him to return to his true passion. 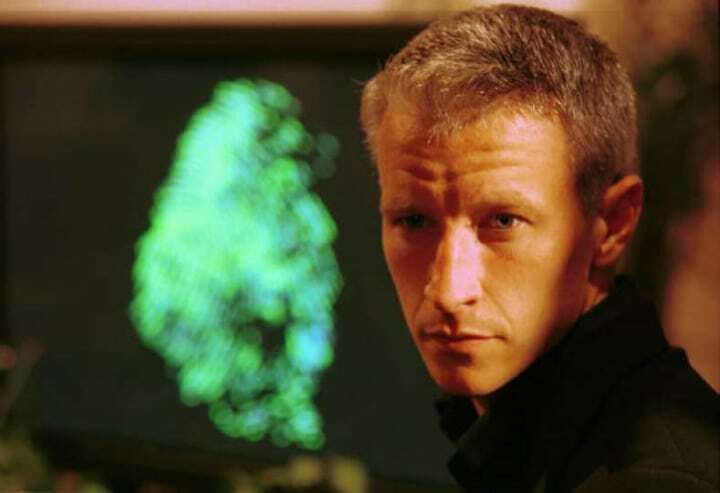 When the United States was attacked by terrorists on September 11, 2001, Anderson Cooper decided it was time to quit reality TV and return to broadcast news. He was hired by CNN in 2001 and anchored alongside Paula Zahn on American Morning. 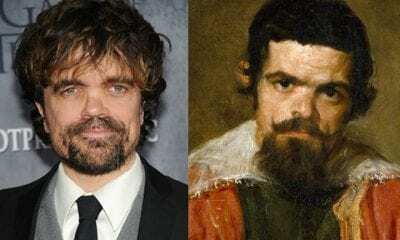 Critics, potentially doubting his credentials after the reality television gig, weren’t impressed. 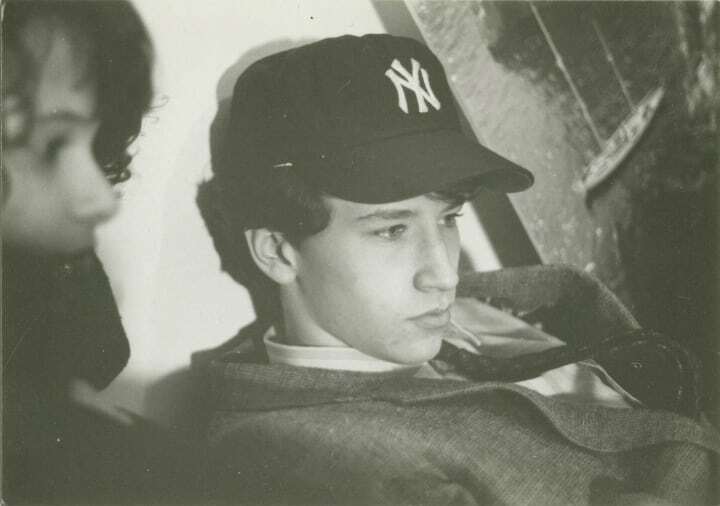 Cooper himself has later described the experience as “uncomfortable.” But it wasn’t long before Cooper was able to establish a name for himself and develop a fan base. Before he knew it, he’d be at the top. A year later American Morning first aired, Anderson Cooper was starting to gain traction. He was promoted to be CNN’s prime-time anchor on the weekends, and a year after that, he was given his very own show: Anderson Cooper 360°. At CNN, Cooper broke from the traditional way of anchoring. Instead of attempting to deliver the news completely monotone, Cooper sought to report in a way that would also show his personality. 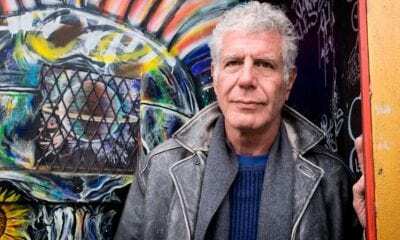 He was able to tread the line between traditional journalism and activist journalism, and it resonated with viewers. When Cooper took off, he took off big. You’d be hard-pressed to find a single person who doesn’t know his name. But there are certain aspects about himself he only revealed at a later stage – not because he was hiding anything, he has made clear, but rather because he never felt the need. Many took his initial private approach to mean he was ashamed of being homosexual, and Cooper couldn’t let that fly. In 2012, he made public a statement in which he said: “The fact is, I’m gay, always have been, always will be, and I couldn’t be any more happy, comfortable with myself, and proud.” Not only is Cooper gay, but as you’ll soon learn, he made history by being gay. 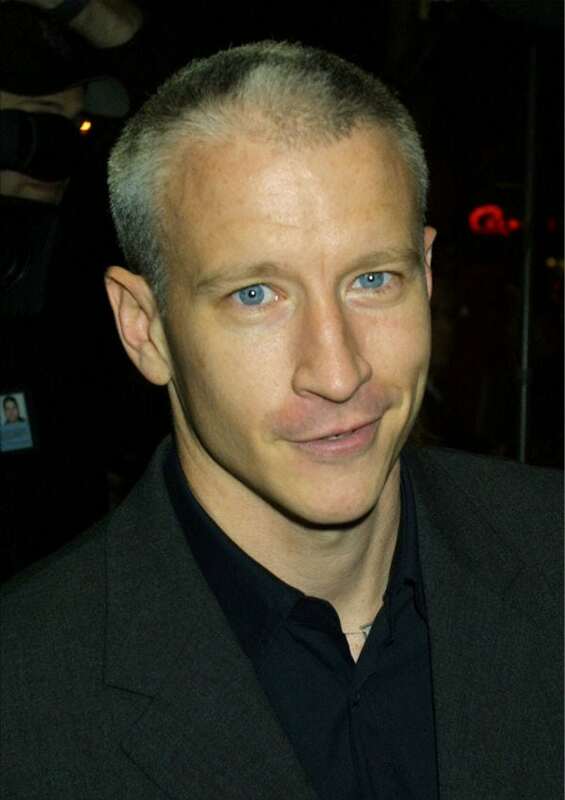 In addition to being one of the most successful news anchors in the world, Anderson Cooper made history in the last American presidential election when he became the first openly gay person to moderate a presidential debate. Cooper won praise for taking on the task of mediating a debate between Donald Trump and Hillary Clinton. It was no easy task in a rigorous election season many Americans saw as pivotal, and Cooper took it on with class. The star anchor has become such a big deal that even his love life is a matter of public interest. 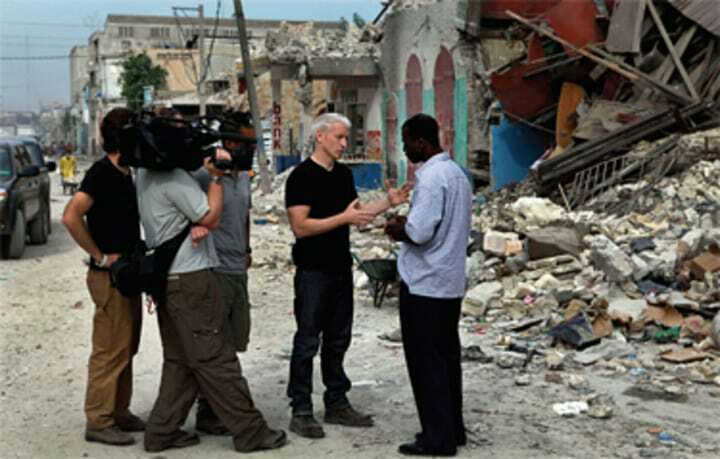 Anderson Cooper was in a public and much-followed relationship with bar owner Benjamin Maisani since 2009. The loving pair lived together in Greenwich Village until 2018. That’s when, to the despair of many, they ended their romantic relationship. Anderson Cooper is notoriously private about his private life. The famous anchor, who was No. 3 on Playgirl magazine’s Sexiest Newscasters List in 2004, doesn’t make many public comments about the people he dates or when he starts dating them. It’s perhaps an appropriate quality to have as a journalist, but people are still interested. Indeed, Cooper was reported to have been dating radiologist Victor Lopez, a Dallas resident, after his breakup with ex-boyfriend Maisani. Whoever he goes out with or what he does in his personal time, Cooper has changed journalism forever and is likely to continue to be an industry powerhouse for years to come.